SISterhood's Major Fundraising Event Was A Rousing Success -Thanks to You! SISterhood of Shearith Israel would like to extend its heartfelt thanks to the members of our community who sponsored and attended our Major Fundraising Event on Saturday, February 2, 2019. 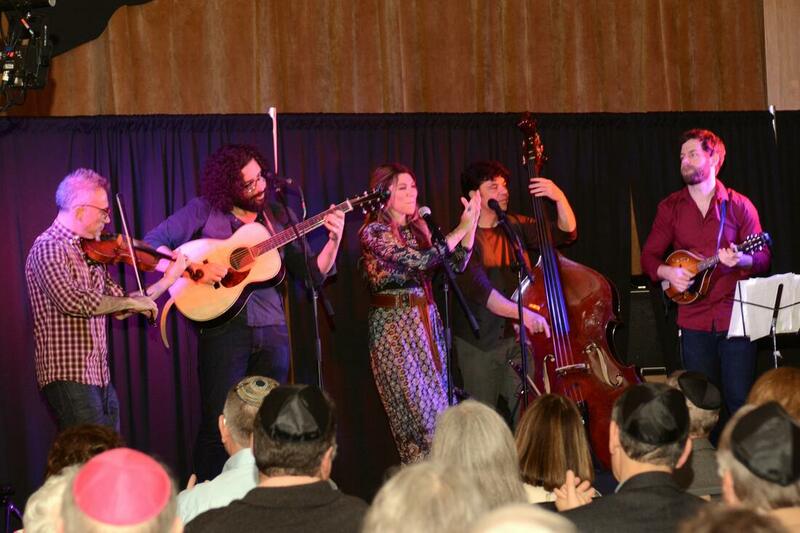 All the proceeds from this enchanting musical evening featuring Nefesh Mountain benefit vital Congregation Shearith Israel programs including the Weitzman Family Religious School, Scholar-in-Residence, Teen Israel Stipend, and special Shabbat Kiddush Luncheons. Whether you support this event every year, or just bought tickets this year for the first time, we are so very thankful: without you, we would not be able to make significant contributions to our synagogue programs. 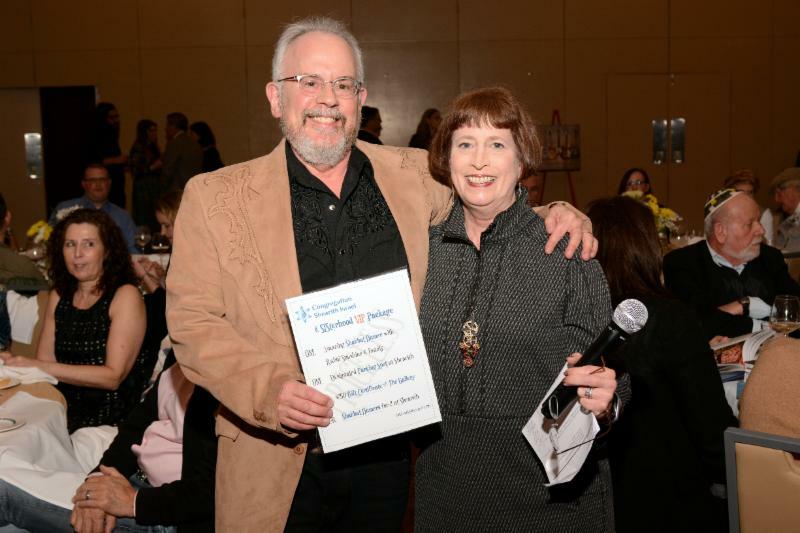 The following organizations and individuals made our RAFFLE AND AUCTION possible: Mitch Bach, Andrea Bard and Jonathan Bard, Roz Benjet, Bisous Bisous Pâtisserie, Congregation Shearith Israel, Susan Ehrlich, Dallas Theater Center, Fino Restaurant and Catering, Food Tours of America, The Gallery at Shearith Israel, Marcy Helfand, Hilton Park Cities Dallas, Michelle Orlove, Texas Ballet Theater, Theater 3, WaterTower Theatre, Les and DJ Weisbrod. An event like this one would not be possible without the dedication of our very special volunteers. Ellen Bond, Ann Cobert, Cyndi Cohen, Marna Edenson, Susan Ehrlich, Marsha Lev, Diane Lifshen, Nancy Roffman, Dora Rudberg, Kathi Silver, Sandy Somer, Janice Statman, Maxine Pomerantz. To all of you who attended the event, we hope that you enjoyed the evening. ​Heartfelt thanks to A Spice of Life Catering and The Texas Jewish Post for their generous in-kind sponsorship.